HOLLYWOOD, CA. (THECOUNT) — Paris Jackson was spotted out and about for the first time since reportedly attempting suicide this week. 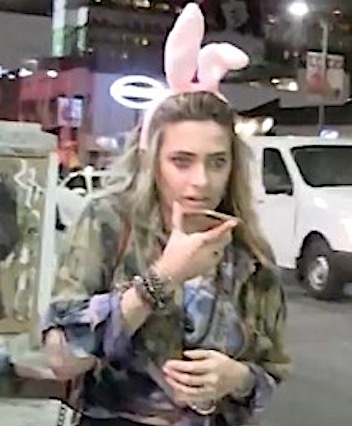 TMZ cameras caught Jackson outside Largo in L.A. Tuesday night with her boyfriend, Gabriel Glenn, while on their way inside to check out Macaulay Culkin “Bunny Ears” podcast. 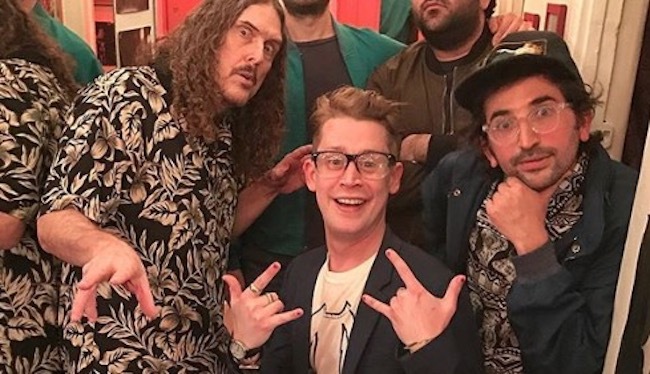 This week’s episode featured special guest “Weird Al” Yankovic. As you know, Culkin was close with Paris’ father, and is Paris’ Godfather … hopefully his show provided some levity for her. Paris was hospitalized Saturday after attempting suicide, which we’re told was triggered by the fallout from “Leaving Neverland.” Those close to her are encouraging her to go to rehab, but our sources say she’s refusing. Click on the photo above to view the TMZ video after the jump. What do you think about Michael Jackson doc HBO “Leaving Neverland?” Comment your thoughts below and share this post with family and friends on social media!